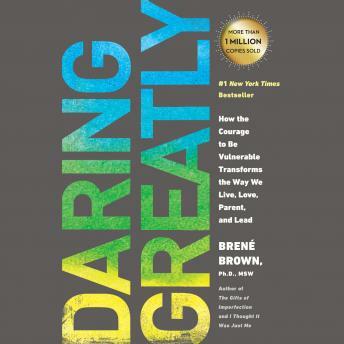 Listen to "Daring Greatly: How the Courage to Be Vulnerable Transforms the Way We Live, Love, Parent, and Lead" on your iOS and Android device. I cried a lot reading this -- tears of joy, grief, aha moments, and hope. I deeply value Brene's vulnerability, and her stories are excellent at demonstrating her concepts in a way nothing else could.